Paul and Geoffry Zidoro, the nephew and younger brother of Rev. Nicolas Guérékoyamé-Gbangou, were killed in Alindao earlier this month. A church leader was among those killed in the recent outbreak of violence in the Central African Republic, it has emerged. Baptist pastor Ange-Apoléon Ngakolada, 36, leaves behind a wife and eight children. 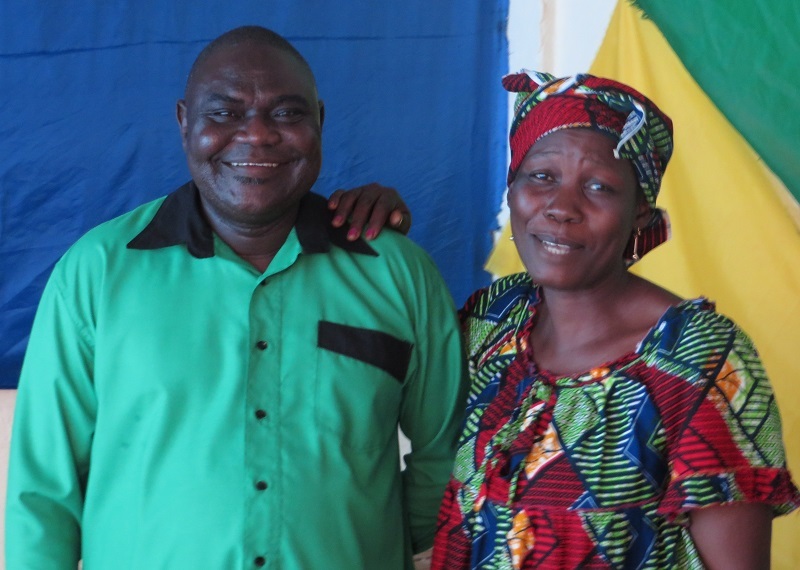 The President of the Association of Evangelical Baptist Churches in CAR, Singa Gbadia, told World Watch Monitor that Mr. Ngakolada had been targeted because local Muslims were unhappy about a church he’d recently had built. Apparently, Mr. Ngakolada had told Mr. Gbadia in a letter that Muslims opposed the church construction, but that he’d received permission from the rebel leader dominating the area at the time, Ali Ndarassa. “The Muslims used the opportunity of the unrest in Alindao to murder him in his home,” a World Watch Monitor source reported. The southern town of Alindao, which is 500km east of the capital, Bangui, has been one of the worst affected by the recent outbreak of violence. The UN recently estimated that 25,000 have been displaced in CAR since the beginning of May, including 8,500 in Alindao alone. Rev. Nicolas Guérékoyamé-Gbangou with wife Priscilla in 2014 photo. At least 37 people have been killed in Alindao, including the younger brother and nephew of Rev. 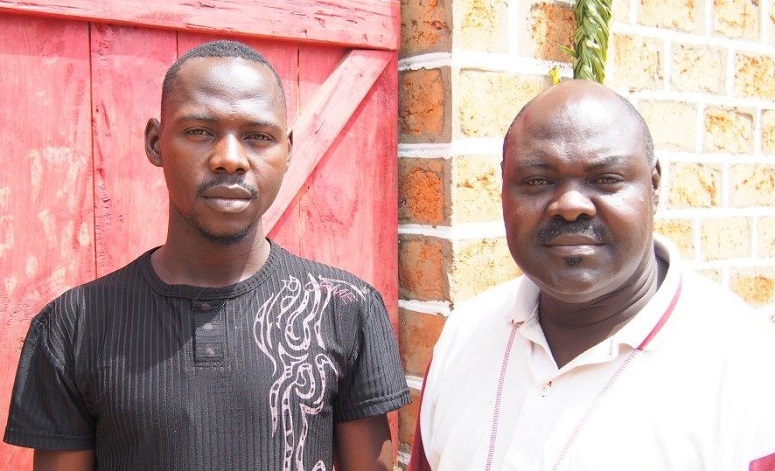 Nicolas Guérékoyamé-Gbangou, who is head of the country’s Evangelical Alliance and has been recognised for his efforts, alongside another pastor and an imam, to broker peace. The World Evangelical Alliance (WEA) recently named Rev. Guérékoyamé-Gbangou’s brother and nephew as Paul and Geoffry Zidoro. The commander in charge of the UN’s peacekeeping force in CAR, Lt. Gen Balla Keita, told the Associated Press that “the whole country is in turmoil again” and that the 12,000 troops at his disposal are insufficient. “If we want to be successful, really we need some additional capacity,” he said.